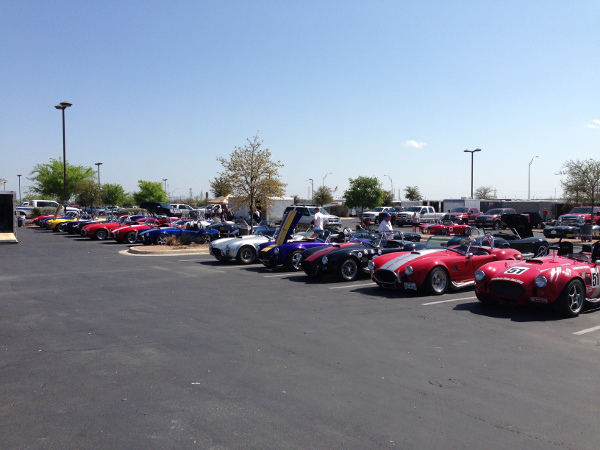 Our annual Texas Cobra Club meet the last weekend in March. The group is growing each year. The club meet at the Formula One track to watch Glenn race and we had a chance to take a “parade” lap around the track. It was fun to drive around the track even though the pace car keep the pace slow.